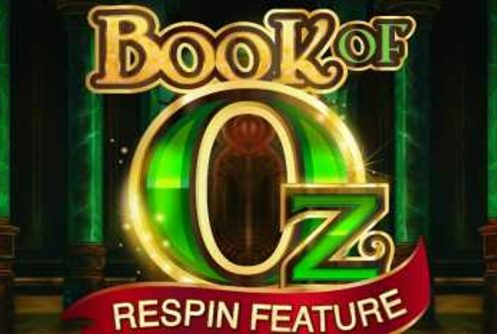 Book of Oz is a 10 payline, 5 reel high variance fantasy themed Microgaming casino video slot that’s based on the classic book of the same name. Jackpot wise players can win as much as 5,000x their stake on a single spin providing you get a full screen of Wizard symbols (highest paying symbol). The vendor released a few duds this year so you can imagine we weren’t that excited when we saw this release, however, based on what we’ve seen and its mechanics we’re impressed so far. 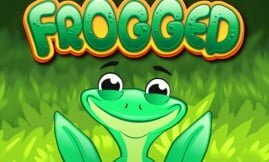 Playable on mobile phones (HTML5 format) and PCs from £0.10 to £25 per spin the slots is fitted with Re-spins and a Free Spins feature that rewards you with 25 free spins along with expanding symbols for the big wins. Against the backdrop of the reels is an emerald city while symbols on them are cards from 10 to Ace (low value), wizards, hearts, keys and book. The book serves as both the wild and the scatter, it substitutes adjacent symbols when it forms a winning combination. The RTP or average return to player percentage of Book of Oz is around 95.5% during the main game but once a bonus is triggered (free spins) it shoots up to 96% plus. The mechanics of the game is fairly simple with cartoon-styled graphics. To complete a winning combination you can re-spin the reels as many times as you please, alternatively if you’re shooting for the free spins feature the same method can be used. The free spins feature is played by 3, 4 or 5 scatters, the amount of free spins you receive is proportionate to the scatters. Example, when 3 scatters appear you’ll receive 10 free spins, 4 gives you 12 free falls and 5 scatters awards you a neat 25 free spins. 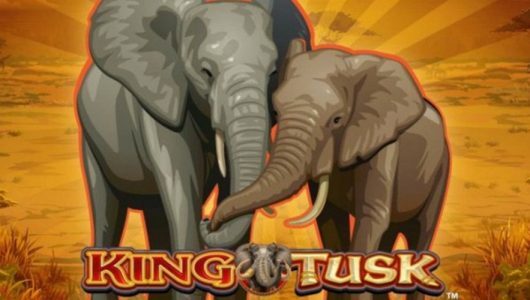 It’s a re-triggerable free spins feature should another 3 or more scatters pitch more free spins will be gained. 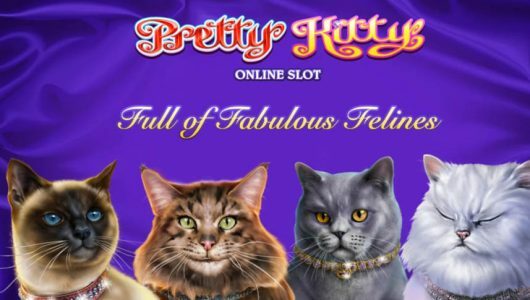 Basically you can win an indefinite amount of free spins. Furthermore, the free spins except the wild benefits from a randomly selected expanding symbol. So, if you get a full screen of expanding symbols during the free spins the payout can be substantial! Book of Oz is quite high up on the volatility scale, it’s equipped with a simple game mechanic and a free spins feature that can be re-triggered. The top cash prize is 5,000x your stake when you land a full screen of expanding symbols. The slots evokes an emotional sleight-of-hand since it’s a theme that resonates well with players. Microgaming pulls it off masterly and we consider it one of the developer’s better releases of 2018. How many spins is required to get into the free spins feature? 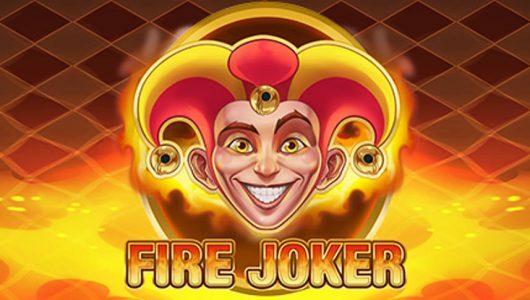 This is a high variance slots so don’t expect to trigger the free spins within 80 or so spins. 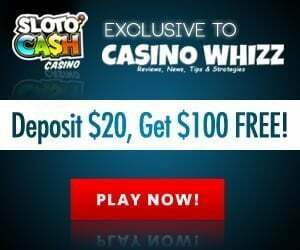 With that being said it’s a lucrative feature that offers you an unlimited free spins that’s played when 3, 4 or 5 scatters appear augmented by expanding symbols. You can win as much as 5,000x your stake on each free spin. Are wins during the main game good? Expect a couple of dry spins, but you’ll get re-spins that allows you to form winning combinations that offer decent payouts.